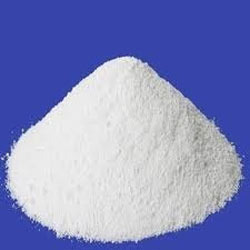 Our organization is counted amongst the most distinguished traders, suppliers and wholesalers of Zinc Oxide. Offered chemical is an inorganic compound and it is insoluble in water. These chemicals fins application as an additive in numerous material and products which comprises of rubber. Looking for Zinc Oxide ?